The passing of amendments to the Civil Aviation Authority Act by the Parliament of Uganda late last year, coupled with several other developments in the aviation industry are good reasons to anticipate that 2019 is likely to be a year of growth in Uganda’s aviation sector. Civil Aviation Authority Managing Director Dr. David Mpango Kakuba, revealed in a meeting of stakeholders that the creation of an independent accident and investigations unit that is not funded by CAA, was one of the key achievements in 2018 because of its importance in ensuring safety and security of passengers. 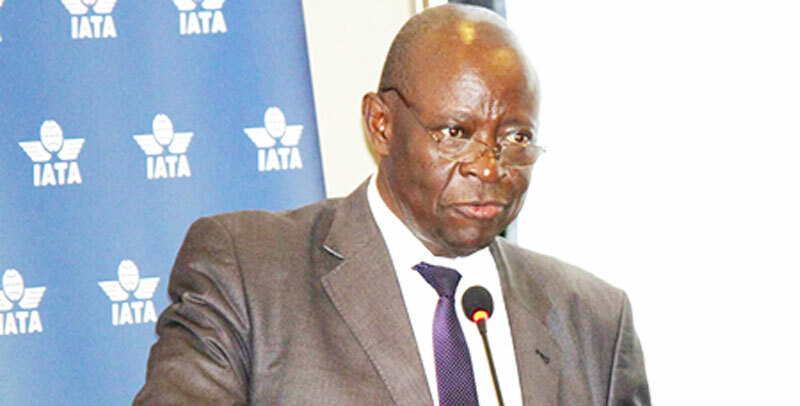 He noted that the absence of an independent accident and investigations unit, had cost Uganda several points by International Civil Aviation Organisation (ICAO) during a recent audit exercise. “Several audits on Uganda pointed out areas of weakness in Uganda’s legislation that called for amendment and this has previously led to low scores in such audits,” said Dr. Kakuba. Besides, the emended CAA Act gives the aviation industry regulator new powers to carry out spot checks on any licensed aircraft and aerodromes without having to first seek permission from them. Indeed, experts in the sector have observed that the previous provisions that gave operators the right to be informed prior to being examined constituted a major gap in enforcing safety regulations because it gave operators freedom to accommodate any excesses. It is anticipated that the new provisions will ensure that operators maintain the highest standards of safety for fear of losing their licenses the moment inspectors find shoddy work. The improvements in legal environment governing CAA came amid growing demand for air transport services in Uganda. 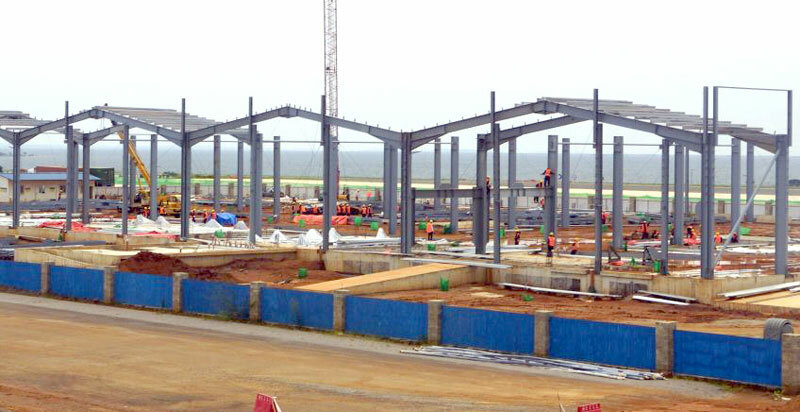 This is seen from the increase in the number of passengers going through Entebbe International Airport. Flight data by CAA shows that in 2018, 1.8m passengers went through Entebbe compared to about 1.6m that were processed in 2017. This represented 200,000 more passengers. The increase in the number of Ugandans travelling to and from the Middle East for employment opportunities contributed to the sharp rise in traffic. In order to cope with the rise in passenger traffic, airline companies increased frequency, while others introduced larger body aircrafts. For example, Ethiopian airlines introduced a 300-seater Boeing 777, while Rwanda Air increased frequency to four flights daily. The up-tick in passenger figures is no doubt one of the major reasons under-pining the revival of Uganda Airlines, which was granted an Air Services License by CAA. There is hope that the new airline can grab a piece of the growing passenger numbers. Three other companies were granted similar licenses which, if they prove successful in obtaining additional requirements like the tough air operators license from CAA, will enable them join the growing number of locally registered airlines. The growth in passenger numbers has not only sparked optimism locally, it has attracted new airlines from different parts of the world with plans to create new direct connections with other parts of the world. For example, Gold Jet Airlines of Ghana intends to start flights to the United Kingdom (UK) through Accra, Ghana this year. In the same breath, EL AR Israel Airlines is expected to commence flights to Entebbe before the end of 2019. The aviation industry’s rising fortunes will also benefit from the recent award to CAA of the prestigious ISO 9001:2015 Quality Management Systems Certification by the highly regarded United Kingdom Accreditation Services (UKAS). The attainment of the puts Uganda, Kenya and Tanzania as the only countries in Africa with the standard, which is also demanded by ICAO. Meanwhile ongoing expansion works at the main terminal building, the resurfacing of the second runway and the parking aprons, together with the construction of the Cargo aircrafts parking apron means that the airport will soon be able to handle greater passenger numbers and cargo.